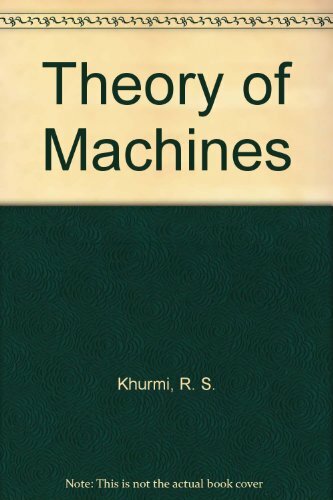 www.pdfstall.online: Theory of Machines (14th Edition), By "khurmi"
Theory of Machines (14th Edition), By "khurmi"
“Theory of Machines” is designed mainly for the students of mechanical engineering. 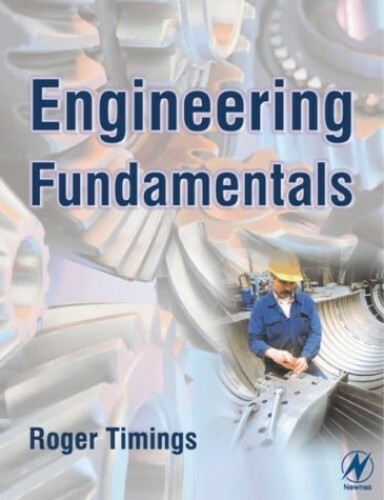 It focuses on recent developments on the new mechanisms in the field of kinematics. The text seamlessly combines its 40 year experience with the latest methods to be used by students to understand definitions and problems that are solved using elementary methods. The book covers the entire syllabus with a holistic approach. Contents such as the Kinematics of Motion, Kinetics of Motion, Simple Harmonic Motion, Simple Mechanisms, Velocity in Mechanisms, Turning Moment Diagrams and Flywheel, Steam Engine Valves and Reversing Gears, Torsional Vibrations, Computer Aided Analysis and Synthesis of Mechanisms and Automatic Control formed an important part and have been explained very well." Every important equation is highlighted for the convenience of the student. Close to 1400 examples, figures, tables and pictorial depictions aid to the concepts explained. More than 800 chapter-end (objective and “Do-You-Know”) and exercise questions add to the practice of the students. "R.S Khurmi": He was born on 29 Aug 1939 in Sunam, a small town in Punjab. He completed his schooling in Sunam and then he completed his professional studies from Phagwara and Delhi. He started his career in Punjab Irrigation Department as an Engineer. After guidance from Professor Das of Chandigarh Engineering College, Dr. Khurmi came to Delhi and took up Teaching and Writing Engineering Text Books as a full time career.